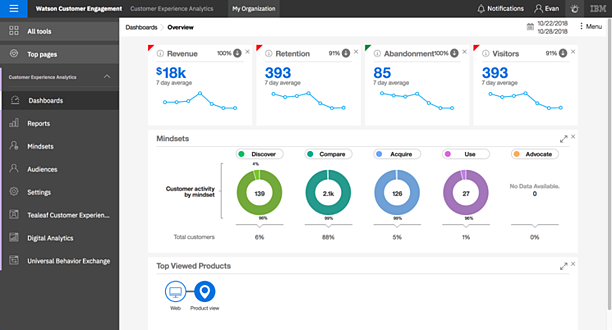 Many new features and improvements were recently released for Watson Experience Analytics (CXA), IBM Tealeaf Customer Experience (CX) on Cloud and IBM Digital Analytics (DA). Let’s take a closer look at the latest enhancements that were introduced in Q4 of 2018 . The Watson Customer Experience Analytics URL has a new design and login. Now all logins are directed to https://www.ibm.com/customer-engagement/marketing/launch/. This new link provides easy access to other IBM Marketing products that you may be utilizing like Watson Campaign Automation and Watson Content Hub. Ability to designate one publisher for each event by going to Settings>Data sources. To avoid duplication be sure to select a source for each event. Now audiences within individual journeys can be filtered and saved. User management enhancements include the ability to delete users from Watson CXA and view the last recorded time each user logged in. Administrators also can change users and roles. Newly enhanced is the support for partnered offerings like Adobe Analytics, Google Analytics and IBM Digital Analytics that give you visibility into data from session events like cart and conversion abandonment. 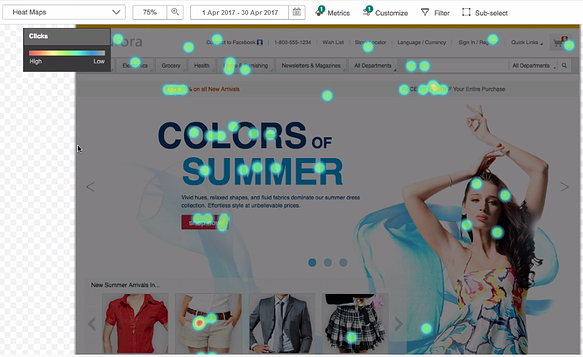 Click here for more information about how you can integrate your Adobe and Google Analytics data with Watson CXA to gain deeper insight into your customer journeys. Icons have been added to journey events allowing you do easily differentiate between events and channels. Content Retrieval Service (CRS) provides an improved way of retrieving static content from URLs captured in sessions. Overstat reports can now be saved for future viewing. 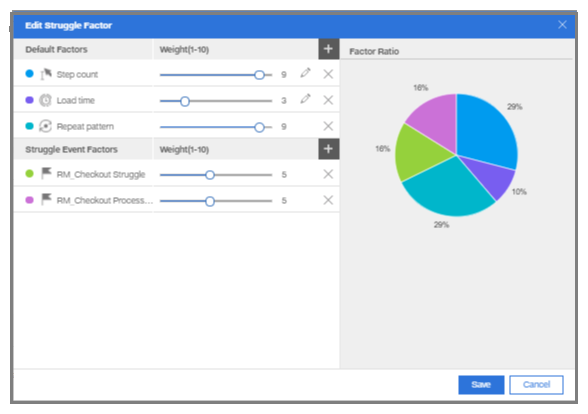 There is a new Save as option on the report builder in CX Overstat on Cloud. In the past, Overstat reports were read-only. The user interface now has an Export option that enables you to export overlay data in CSV format. Add session attributes within an event or add conditions to events using the new Create new session attribute button. A new replay rule has been added, AddQueryParameters, that enables you to keep some or all the parameters in the URL. Enhancements have been made to the Event Import feature and the Asset Manager for Replay and Tealeaf Template files. An Analyze interactive elements only checkbox has been added to the Customize option for Link Analytics enabling to you to flag only the page element that visitors can interact with. There is now an auto-update feature for the Snapshot Extension that checks the version of the Snapshot Extension that is currently installed and will notify you if a newer version is available. An Event Usage feature has been introduced to easily monitor data usage. Simple event editing is now available. Use Edit option to edit simple events that were saved to the Event Manager. 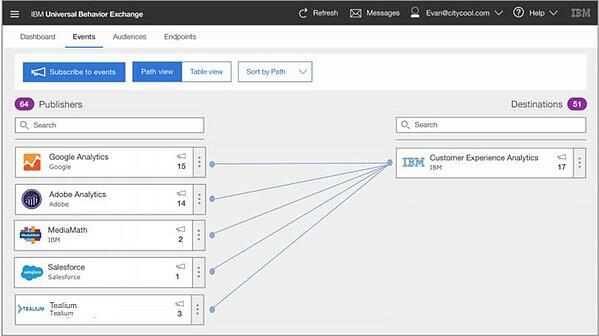 Watson Assistant has added "Show Me" capabilities to assist in finding data within Tealeaf and Anomaly Detection reports. An expanded work space navigation pane. The ability to open session replays in a separate tab. Expanding or collapsing events with a single button in Timeline view. Also, for each page session that was loaded in replay a timestamp is now displayed. Name and Status columns of the Data Export table now have a filtering feature. Additionally, the Task type column now has a filter that will let you sort by daily or once run tasks. In Session Search, an enhancement to Free text search offers a check box named Exact Match that provides you with only those sessions with the exact string of text in search results. Consolidated Replay now synchronizes content across Replay and Raw Data views ensuring that context remains the same when moving from one tab to another. Consolidated replay also includes the Timeline view. 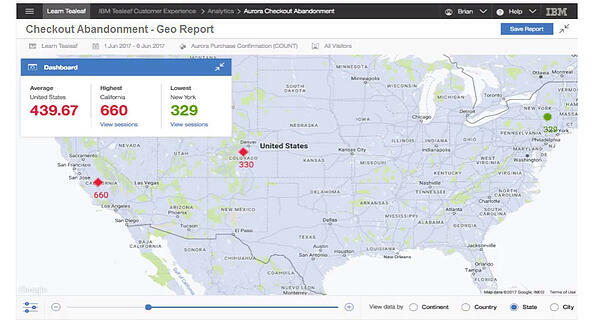 Administrators now have the ability to manage DA users in IBM Watson Customer Experience Analytics (CXA). In DA, administrators can use the Manage users in CXA link under Admin to manage users in DA, Tealeaf on Cloud, UBX and Watson CXA. Easily navigate directly to page URLs in Top Pages, Page Categories and Page Categories – Hierarchy reports. Simply go to the URL for a page in the report, click the 3 dot menu in the page row then click Actions > Navigate to this page. Newly released is the Alert Manager window that allows you to create and manage alerts to monitor specific metric activity. The Alert Manager can be found under the Admin section of the navigation menu. 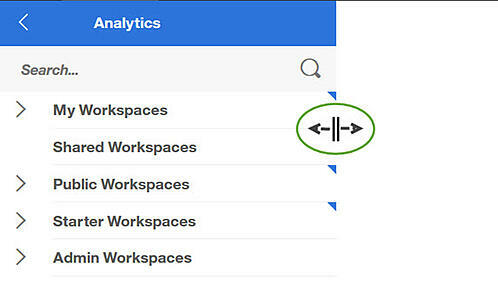 A new enhancement to Collapse in Report Manager allows you to quickly return to your previous page location. In prior releases, you returned to the top of the page in the Report Manager after clicking Collapse. Now you can email reports that contain Link Clink Data by selecting Schedule Email for Link Click Data. In earlier releases, you could only download Link Clink Data as an Excel file and could not email. Several improvements have been made to True Path reports in IBM DA. First, True Path reports can now be exported as a CSV or Excel file by clicking Menu>Export>CSV or Menu>Export>Excel. In the past, True Path reports could only be exported as PDF or PNG files. Additionally, True Path reports can be emailed one time or scheduled to reoccur – daily, monthly or quarterly and ad hoc True Path reports can be copied. Lastly, by hovering over steps in the True Path report configuration pane, you can view value information about the steps like the step’s name and page ID. Previously, report filters or any changes to columns and sort order were removed when a report was emailed or exported. Now if a filter is applied or the report is customized by column or sort order the data will be consistent with report data in the UI if it is exported or emailed. Any changes to custom work spaces and reports, like the order of reports or dates in a report calendar, are now saved in future Digital Analytic sessions. A new feature of DA provides check boxes to Select Rows that enable you to select rows to display in a chart that compare date ranges and segments. Report charts now display compare periods for selected events.